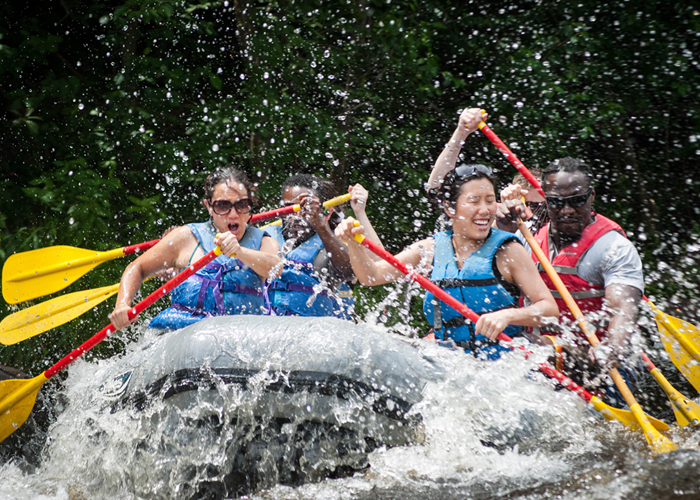 Whitewater Rafting is one of our favorite summer pastimes, so don’t miss out! When the city gets hot this is a great way to cool off… DON’T MISS THE RIVER!!! DON’T MISS THE BUS!! !